VIGAN CITY ▬ Did you know that an original painting of Juan Luna can be seen in Vigan? When you cannot afford or don't have the time to go to Manila to see his Spolarium painting, #VIGAN's Syquia Mansion and #BADOC's Juan Luna Shrine have a replica of it. 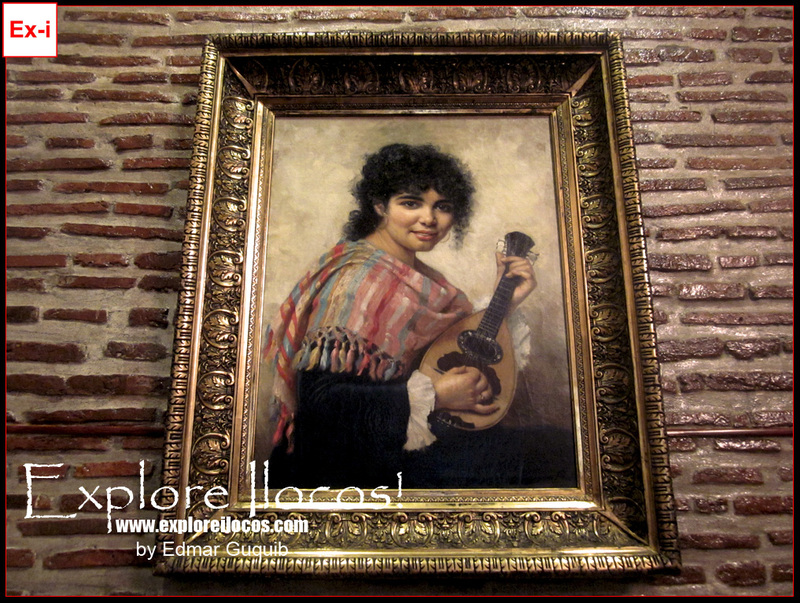 However, if you want an original painting of Juan Luna, then go to Hotel Luna. This painting is worth a multi-million pesos. It is located at the Grand Sala of this hotel museum. Hotel Luna also has free museum tour from 8am to 5pm.